We’re Back! An Update ………. Just another sunset here in Far North Queensland! Yes – the Fealy Family is still alive!! Aaaargh – where to start??? We have so much to tell you! Firstly a big apology for anyone who has been missing our posts (surely someone has! 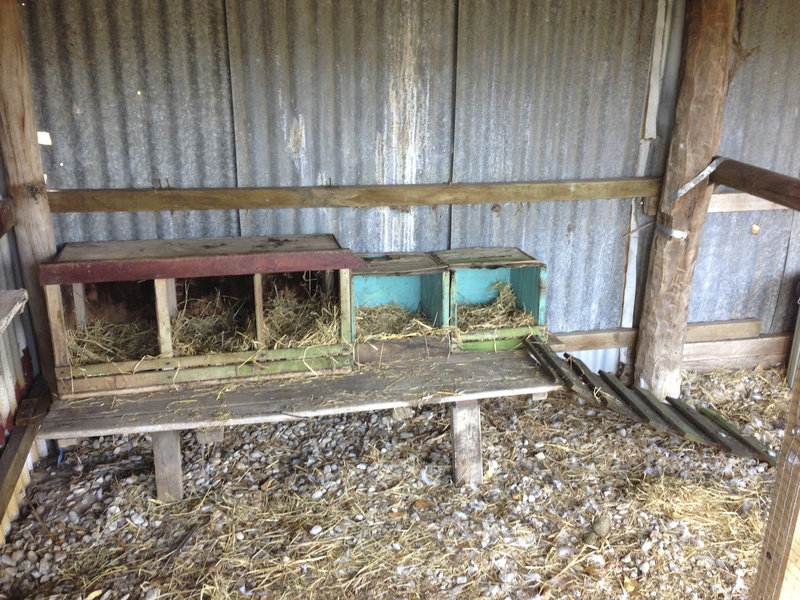 ), eeeeek – it has been 7 weeks since our last blog entry!!! I’m feeling excited to be back and trying to get our blog rolling again! I really, really want to finish off the entries about our trip as there are still two weeks of travelling to tell you about! So first, the big news (and one of the reasons we’ve fallen behind with the blog) is that I haven’t been feeling too great ……………. You see, we are expecting Fealy Bub Number 4 in April next year!!! 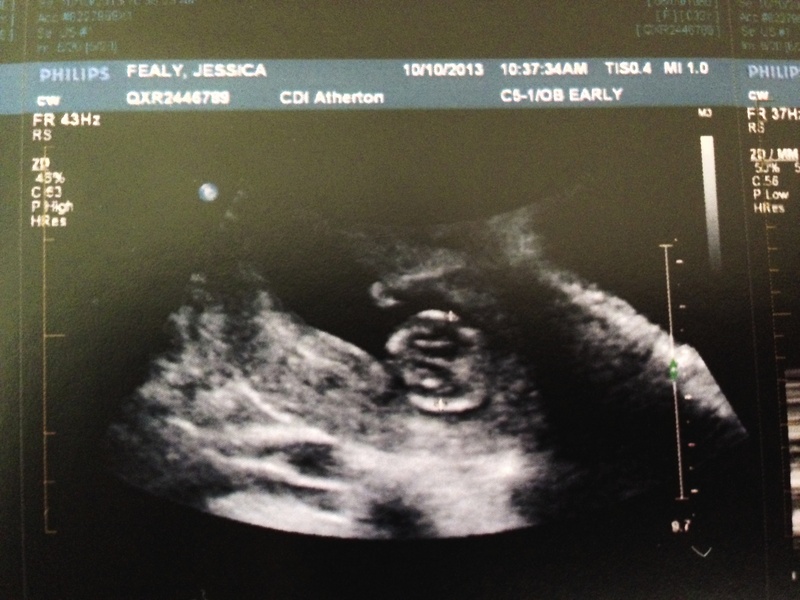 Eeeek – yes – we are a little nuts but we are all very excited to be having one more little member added to our family! We are now 15 weeks along and I am starting to have more energy back at night and not feeling so sick so time to get the blog up to date! And if anyone dares to make a comment about ‘so that’s what happens with no TV on a trip around Australia’ – there will be trouble! Ok – where to start? Well, the kids are all pretty much settled at their new school/kindy. It is a big school and things are a bit different up here so it is a big change but the kids are happy so far! Lexi loves kindy and has already made a great little friend called Moana. Next week they will begin catching the bus for the first time! 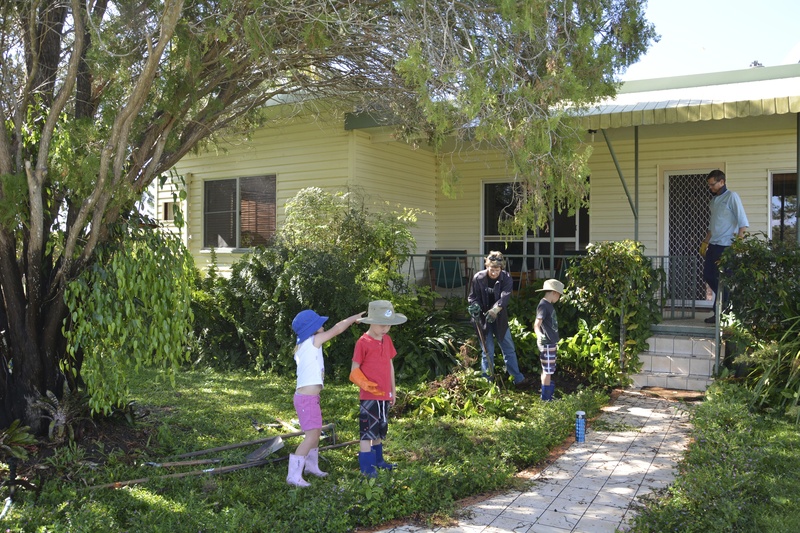 We live not too far out of town – only about 10km’s but a school bus service goes right past our driveway and the kids are keen to give the bus a go. 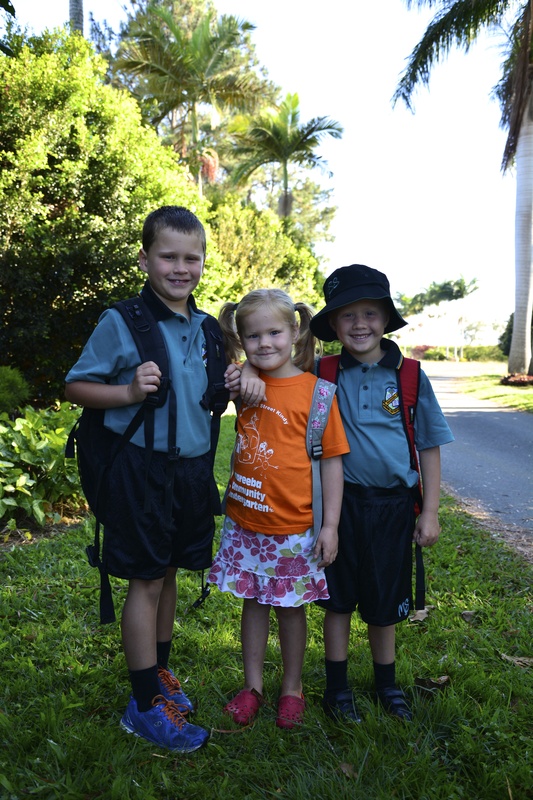 Kids in their school uniforms on Day 1 at their new schools at the end of August. After only a week at the new school, the kids all went down with a very nasty bout of gastro! It seems our three months travelling on the road kept us pretty much out of the ‘germ’ cycle so the poor kids went down hard! It was an awful week and lets just say that not having a washing machine in the house with three very sick kids, plus ‘afternoon’ sickness, does go down in my book as one of the worst parenting experiences ever! 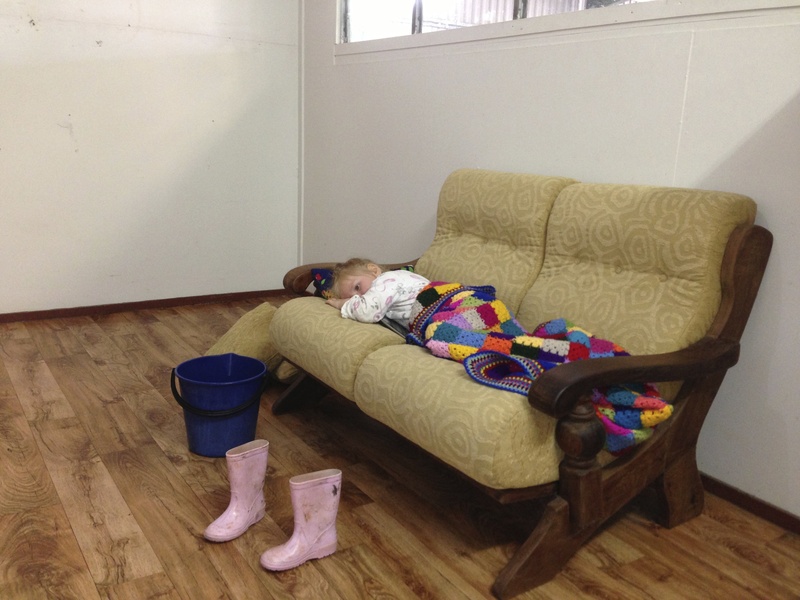 Lexi alseep in Matt’s office in the packing shed while I ran the boys to school. But we all survived and the kids went back for the last week of school before the school holidays. 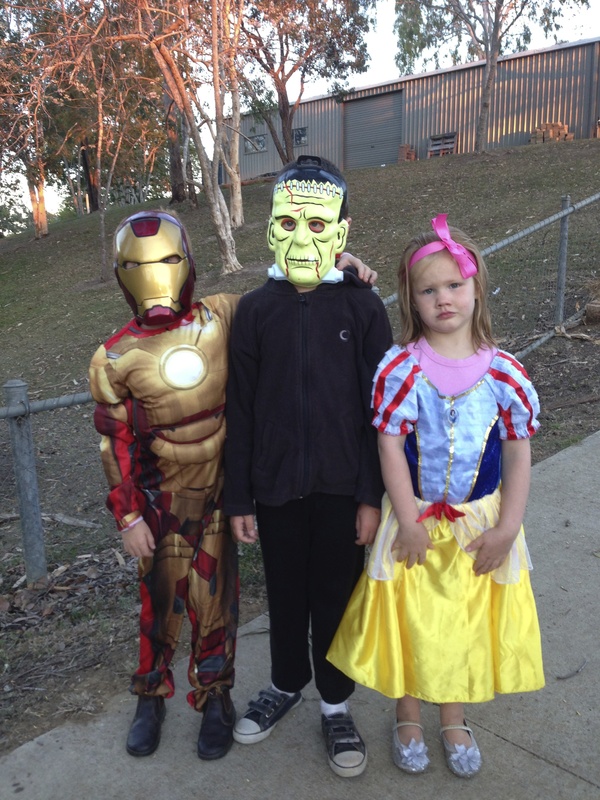 They even made it to the school fancy dress ball – just! 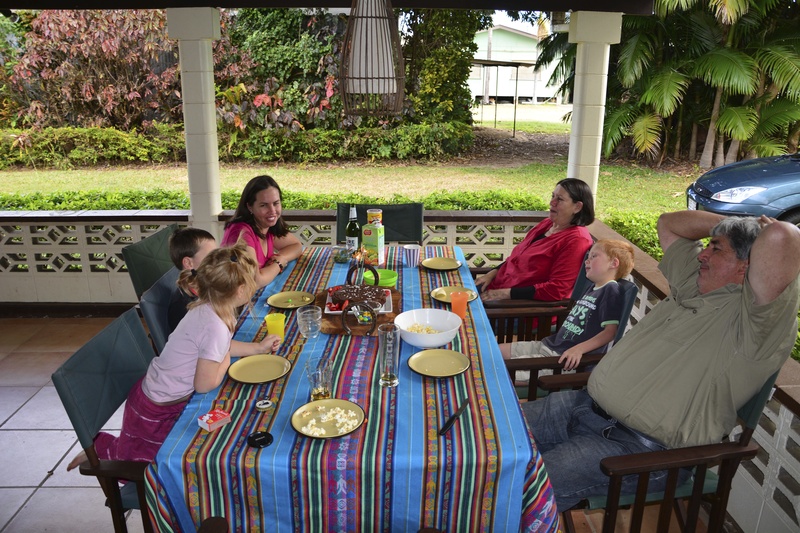 I will do a seperate post on what we got up to in the school holidays but in brief we had a great time with a few days up at Ben Avon Station and then having the Townsville cousins come to visit our new place! 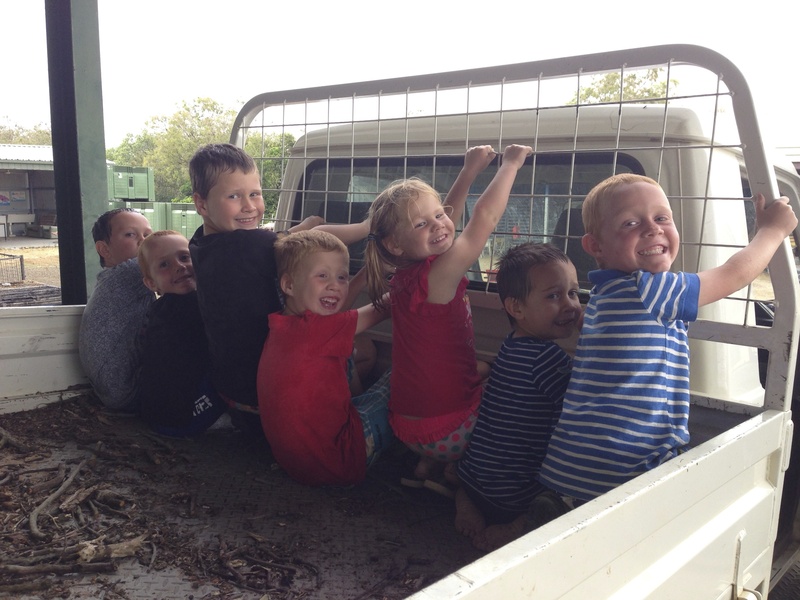 We also had the Brissie cousins come to visit just last week too! 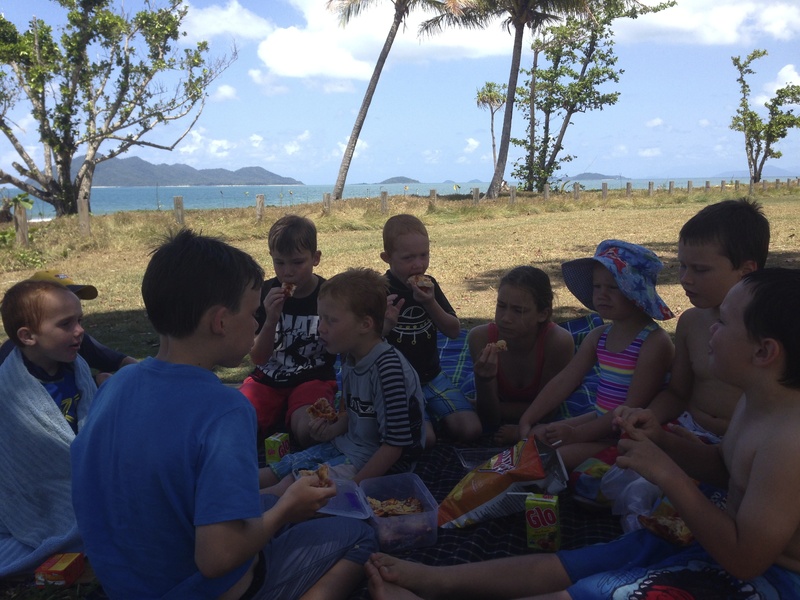 We picked the Townsville cousies up from halfway at Mission Beach and had a great day there with the Tronson cousies too! Other than that we have done lots of unpacking, sorting and purchasing a new lounge, washing machine and dining table – all items we sold thinking we wouldn’t be needing them for at least 12months! 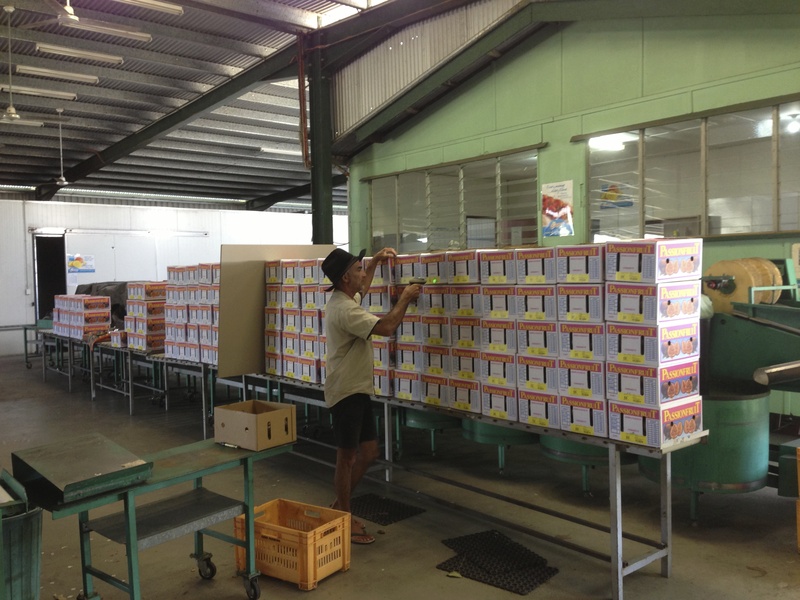 We were lucky that our shipping container sold in just a couple of days so that funded our new furniture purchases! We have enjoyed spending lots of time having our families close! My mum & dad braved the gastro germs to come over for afternoon tea for my birthday! Matt’s mum hard at work on the weekend helping us get our garden back under control! 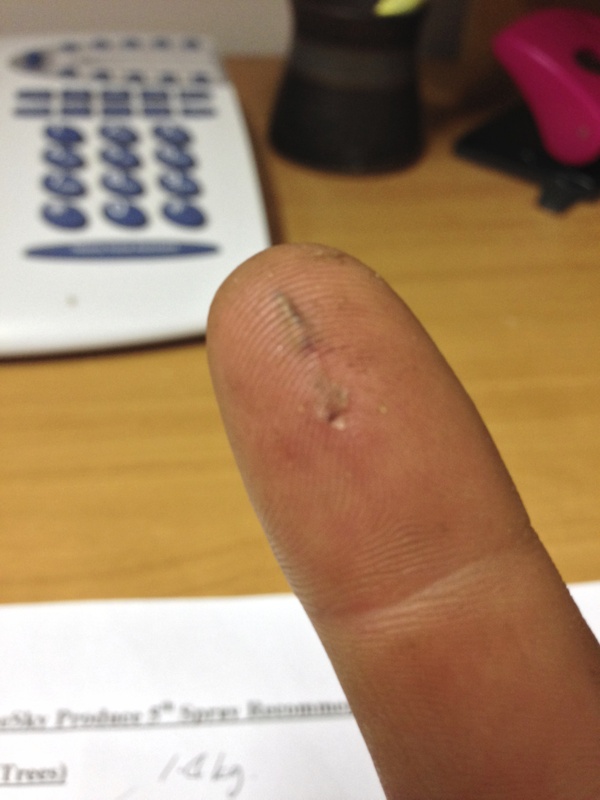 Matt’s whopper splinter from unloading hay – ouch! 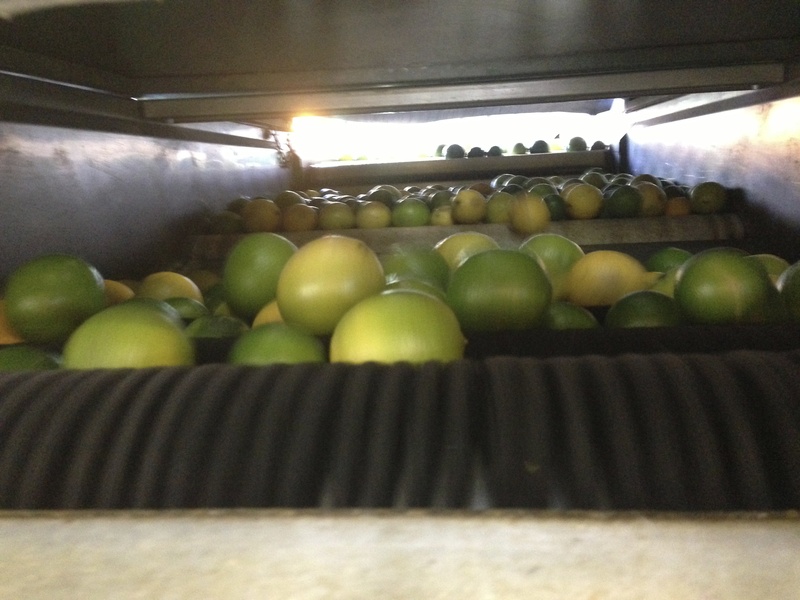 We have now had two loads of passionfruit and limes be shipped off to Melbourne – so much hard work goes in to the picking, sorting and packing and it is such a nice feeling to see those boxes head off in the refridgerated trucks bound for the markets! 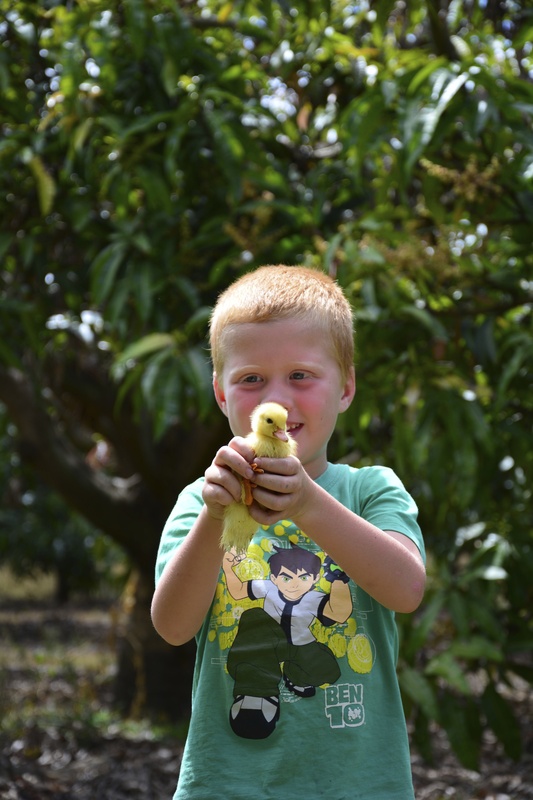 Matt will do a more detailed blog post on Farm Life soon, but just a few photos for now. 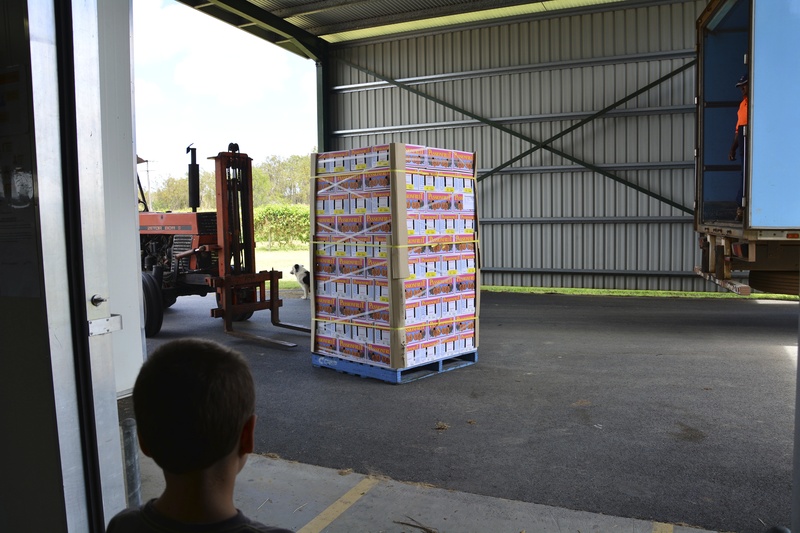 Loading our first pallet on to the truck – wahoooo! It hasn’t all gone smoothly. 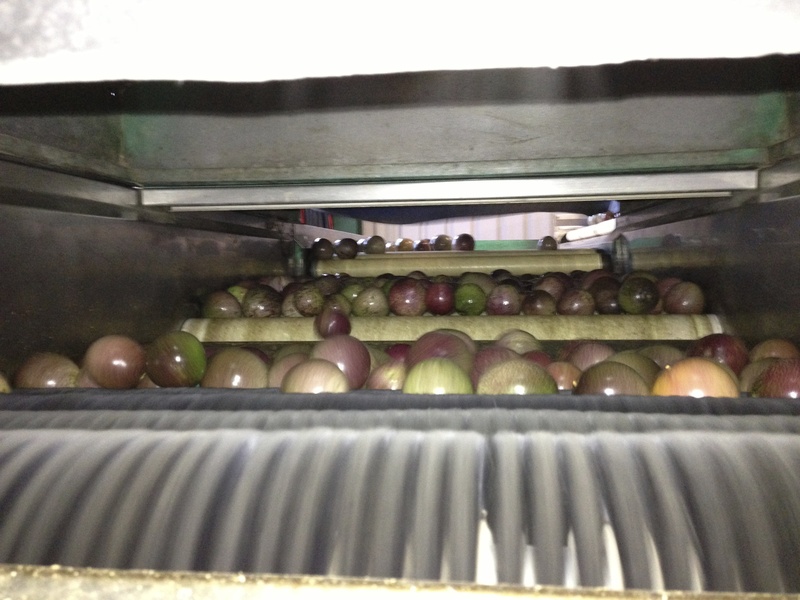 We have had breakdowns, a smashed tractor door (don’t talk to Matt about it), a pallet of fruit returned for re-packing and lots of long hours of research and phone calls but we are all learning fast. Speaking of learning, look who has learnt how to ride the four-wheeler all by himself??? This makes us happy to see our biggest boy riding the four wheeler! And that is pretty much what we have been up to. 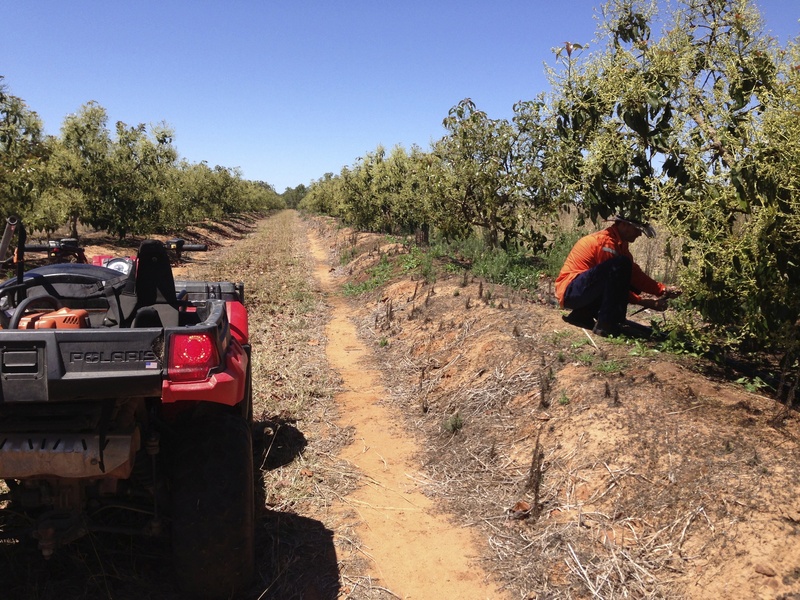 At the moment we have four german backpackers staying here on the farm helping out with all of the farm work such as mulching, pruning and helping to plant the new lime trees which are going in. 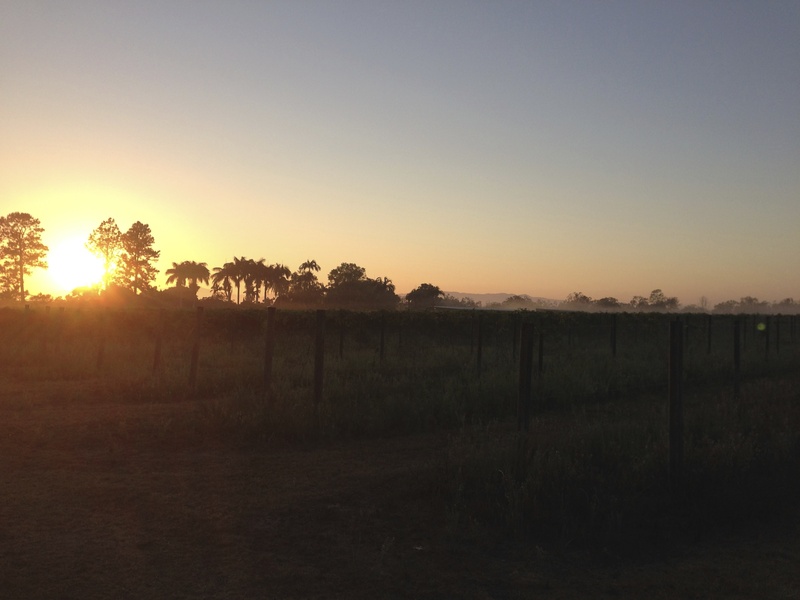 Hopefully by December we will be picking Mangos – yum!! 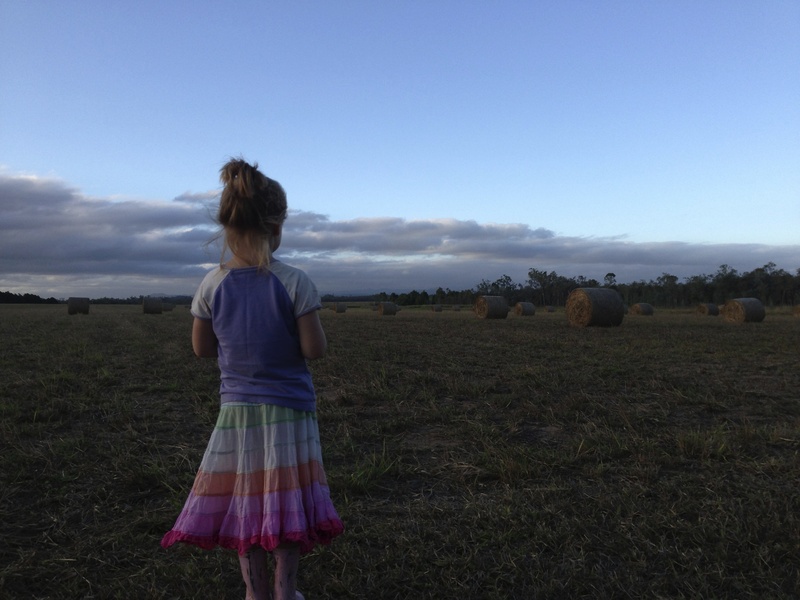 I’ll finish with just a few other photos of farm life over the last few weeks. Life is pretty good! Hope you are all well! 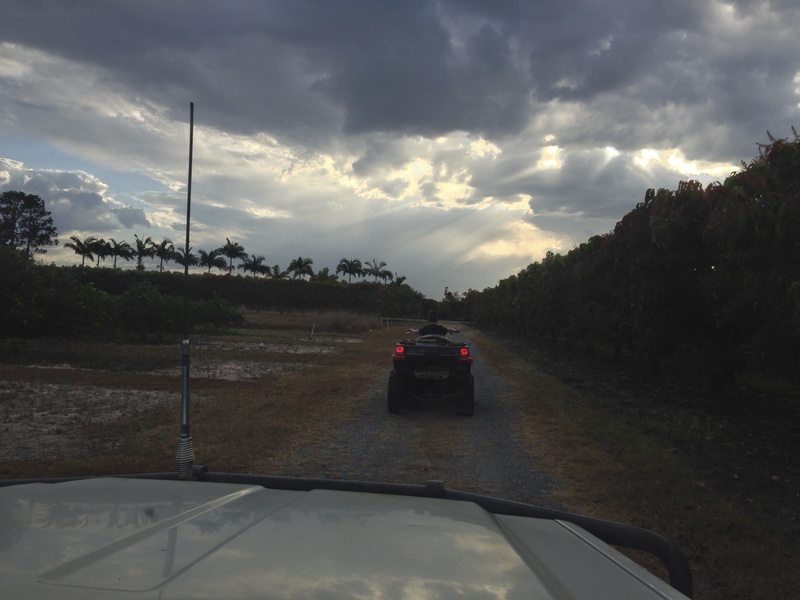 Stay tuned for the first of our Gibb River Road posts to come! 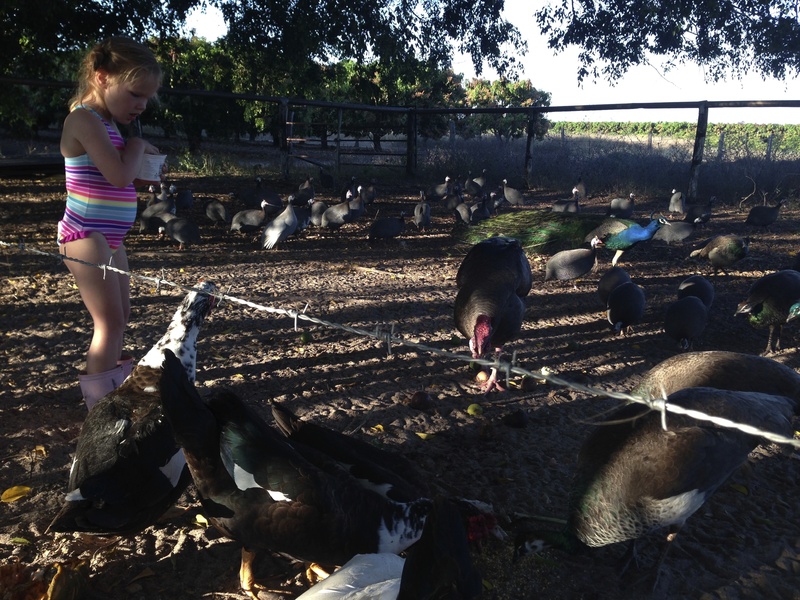 Feeding the orchard birds – in togs – cause that’s how we roll in Far North QLD! 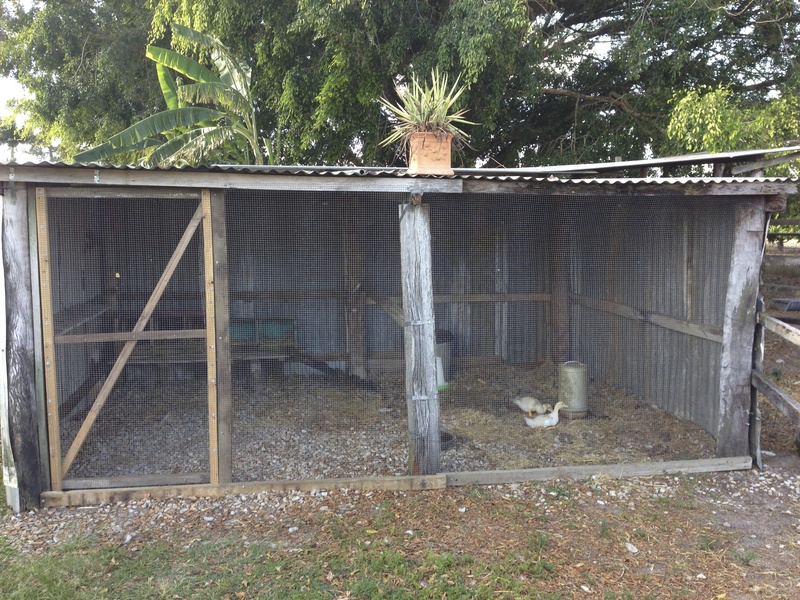 Matt built a chook pen for us! 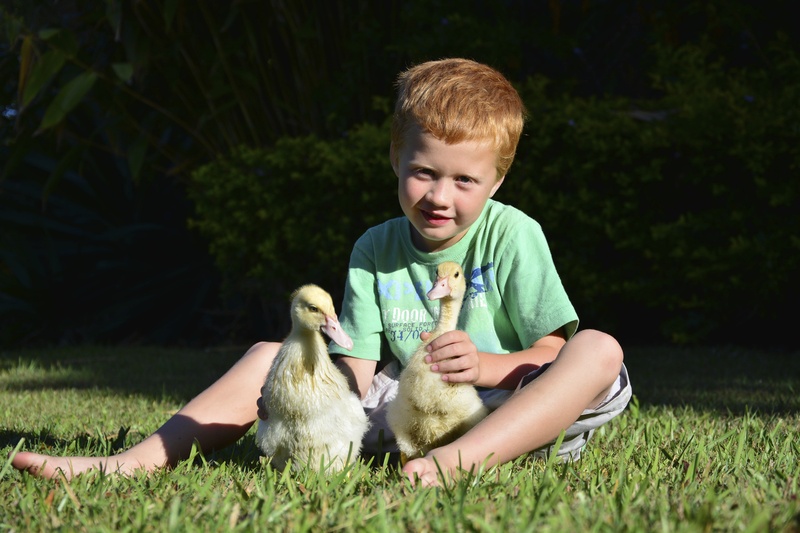 And remember these fluffy ducklings? Look how much they’ve grown! Delighted to hear your great news. Congratulations. You sound like you have all settled in so well up there. I’m starting to envy you. Hope to catch up with you again some time. Great to have you back, enjoyed the read and photos again. Look forward to more. Great to hear an update. Those of us yearning for the country need our vicarious fix!